sport psychologist for teams at Duke, Maryland, Oregon State and StanfordThere is a new breed of leaders and coaches in the world of sports. They insist on cultivating healthy, strong relationships where deep caring, respect, integrity, trust, love and loyalty are forged. This requires teaching physical skills, tools and strategies while simultaneously inspiring and empowering athletes to “go the distance” on the journey of human development and capacity. 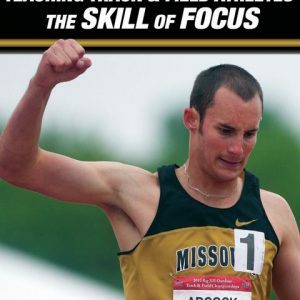 This journey not only helps the athlete discover greatness, it also helps coaches refine, improve and optimize the strong coaching skill-set he or she already possesses. To help you adapt and adopt this approach, Dr. Jerry Lynch has produced this provocative, penetrating and practical presentation. It’s a “game changer” in the shifting landscape of coaching in athletics. You’ll learn about the power of caring, the magic of how soft is strong, the value of failure, the need for risk and the positive effects of a culture of oneness that encourages followers to be consistently loyal and dedicated to your system. This presentation will also demonstrate and teach how the deeper virtues of respect, trust, compassion, belief and integrity are essential attributes of every truly successful coach and leader. Dr. Lynch accomplishes this mission by bringing together the wisdom and experience of elite athletes and Hall of Fame coaches in a roundtable discussion about how athletes are best inspired and empowered to get the most from themselves. As moderator, Dr. Lynch makes contributions and observations from 35+ years working with, talking to and watching athletes and extraordinary coaches like Phil Jackson, Pat Summit, Dean Smith, Bill Walsh, Anson Dorrance, Cindy Timchal, Bob Hansen, Tara VanDerveer, John Wooden, Missy Foote and many more. He draws much of his understanding about leadership and coaching from this illustrious pool of outstanding coaches who on the importance of developing deep bonds and relationships with their athletes. To be an extraordinary leader, you must have much love in your heart. This creative presentation will help you to unlock the doors to a more relationship-directed and caring way to guide, lead and coach. 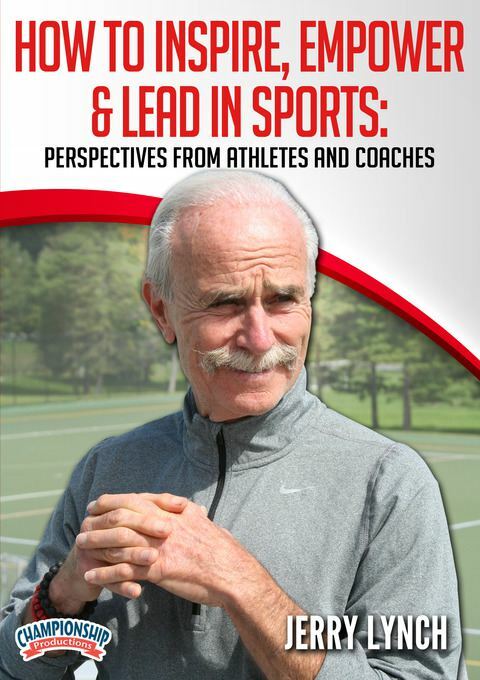 Filled with practical, immediately useable and timeless gems, wisdom and strategies, it will help you to coach with heart so that your athletes will listen and buy in to your system as they compete with the heart of a champion.